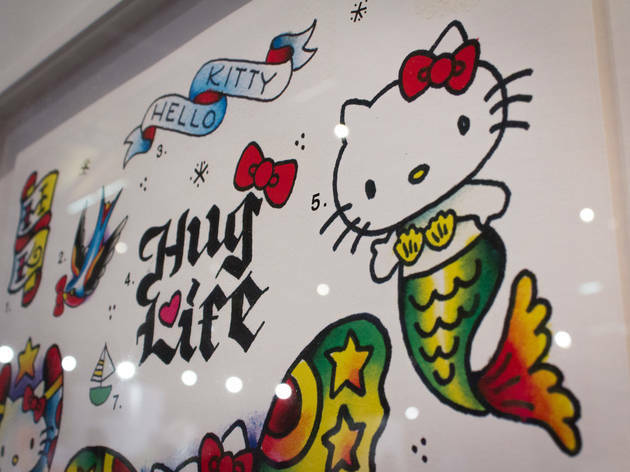 Photograph: Michael Juliano Hello Kitty Con 2014. 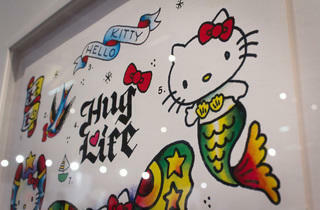 Tired of Hello Kitty? Or completely enamored? Let's talk about it, as Hello! Exploring the Supercute World of Hello Kitty curator Christine Yano leads a panel discussion about the phenomenon behind the supercute cat-girl. Japanese studies and anthropology professor Laura Miller, LA artist Jaime Scholnick and writer and performance artist Denise Uyehara round out the panel. If you're a JANM member or have a same-day ticket for the exhibit, the discussion is free with an RSVP; otherwise you can buy a separate ticket online.